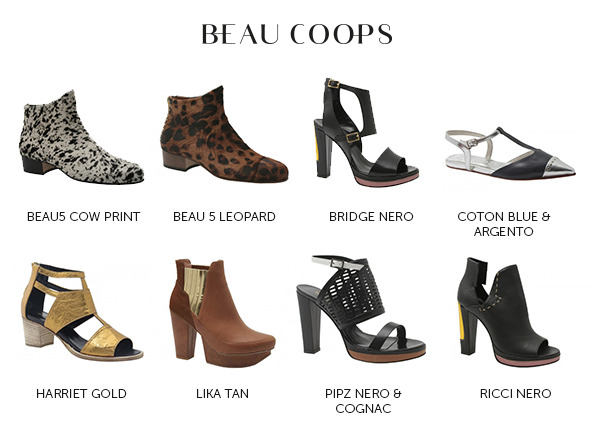 Up-to 60% off Beau Coops & Beau Coops x Karen Walker. 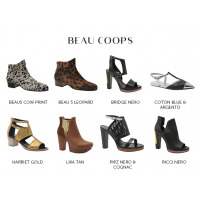 Sale includes styles from Beau Coops SS14 collection, Beau Coops AW14 collection & Beau Coops for Karen Walker. 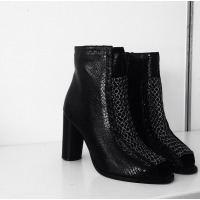 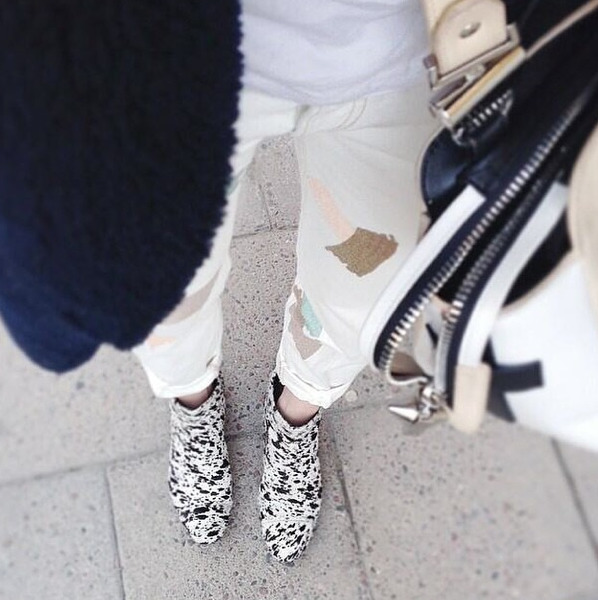 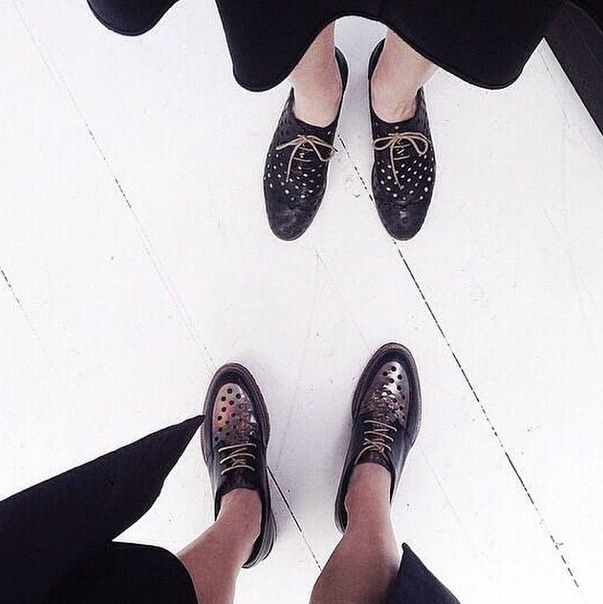 Beau Coops x Karen Walker one off Sample Sale Continues. Enjoy FREE Express worldwide shipping.